Markforged is shaking up the manufacturing industry with printers capable of printing strong, durable parts out of carbon fiber and metal. 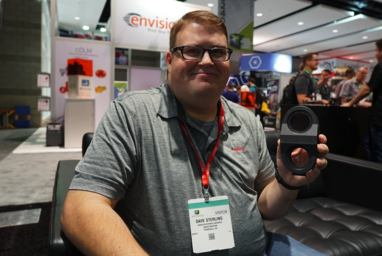 We took our technology on the road to the International Manufacturing Trade Show (IMTS) in Chicago in early September to share how Markforged parts are transforming manufacturing around the world. 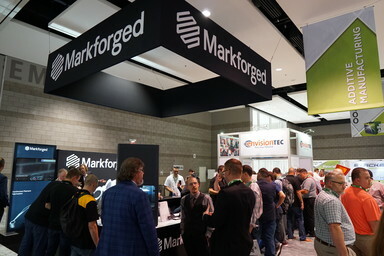 IMTS had a record-breaking 130,000 attendees this year, with almost 2,000 people visiting the Markforged booth to ask questions and see our printers and demo parts. 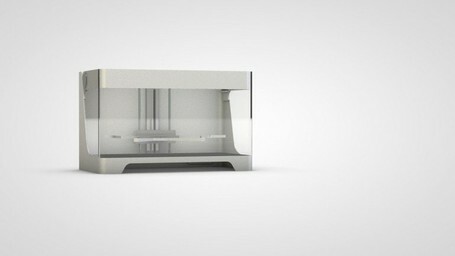 Markforged is currently shipping Metal X printers capable of fabricating 17-4 Stainless Steel parts. At IMTS, we displayed some of our upcoming metal materials in the form of impellers. These included H13 Tool Steel, 316L Stainless Steel, Inconel 625, Titanium 64, and A2 Tool Steel. Visitors could pick these impellers up and feel the density, while application engineers were on hand to answer any questions they had. One of our Application Engineers, Travis Lathrop, presented a session at IMTS on how 3D printing is changing the manufacturing industry. 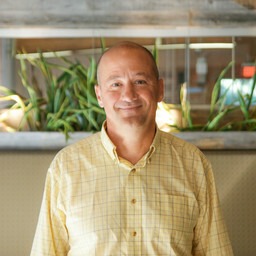 Stay tuned, as Travis will be publishing a blog post on the topic in the next few days! Trade shows aren’t just for demonstrations! We also took the opportunity to interview some of our customers, with many of them eager to share their printed parts with us. It was great to hear just how the printers have improved the ways in which our customers’ businesses are run, and how much more free time the engineers have to focus on revenue-generating parts. We thoroughly enjoyed hearing from our customers, and can’t wait to hear more stories! 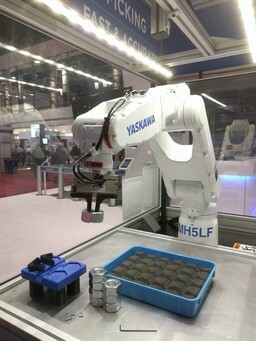 If you missed out on seeing us at IMTS, you can watch a video of our typical booth demo here. Want to keep up to date on everything to do with Markforged? Follow us on Facebook, Twitter, Instagram, and LinkedIn! 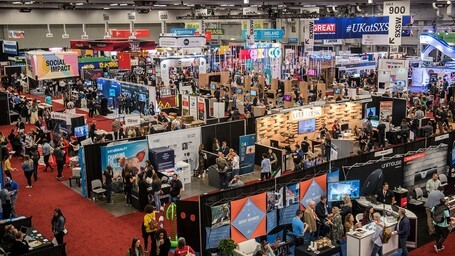 We recently went to SXSW 2019 and had the chance to talk to some other Boston-based innovators! IMTS 2016: Robotic arms, industrial solutions, CNC machines, and a Mark Two churning out custom sample parts for attendees.